Phoenix, Arizona – S.A.F.E. would like to congratulate its partner SMG and the Arizona Sports and Tourism Authority for being selected as the host of the 2024 NCAA Final Four. 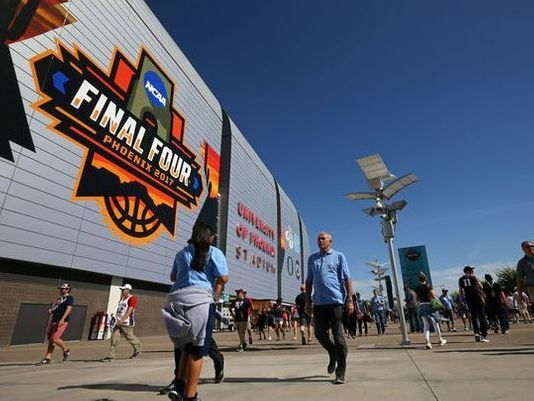 The city of Phoenix was selected on July 16, 2018 along with three other cities to host the Final Four from 2023 – 2026. Houston will host in 2023, Phoenix in 2024, San Antonio in 2025 and Indianapolis in 2026. Phoenix last hosted the Final Four in 2017 when North Carolina edged Gonzaga for the Championship.